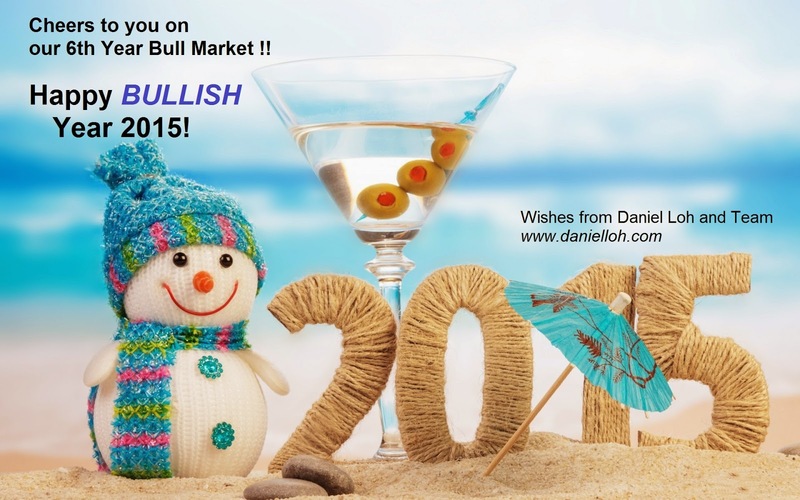 Daniel Loh: A Bullish Year Ahead in 2015? Happy New Year to all investors! !